We take our garlic seriously in this rich and creamy taste sensation. Spread prepared dip into sandwiches for a fantastic garlic addition. Try the chicken caesar salad recipe listed below, or even spread onto toast for a quick garlic bread. 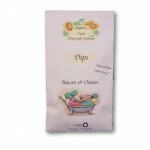 Like all our dips it is also great simply as a dip for chips and vegetables. Check out our recipe section for more great ideas. 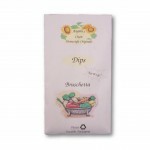 Each package makes 1 1/2 cups of prepared dip. Mix with 1 cup sour cream, 1/2 cup sour cream and 1 tablespoon parmesan cheese. Let chill and enjoy. 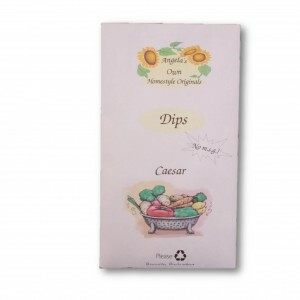 For the low fat alternative, see the recipe on the DIPS page. Mix together chopped cooked chicken breast, lettuce and croutons. 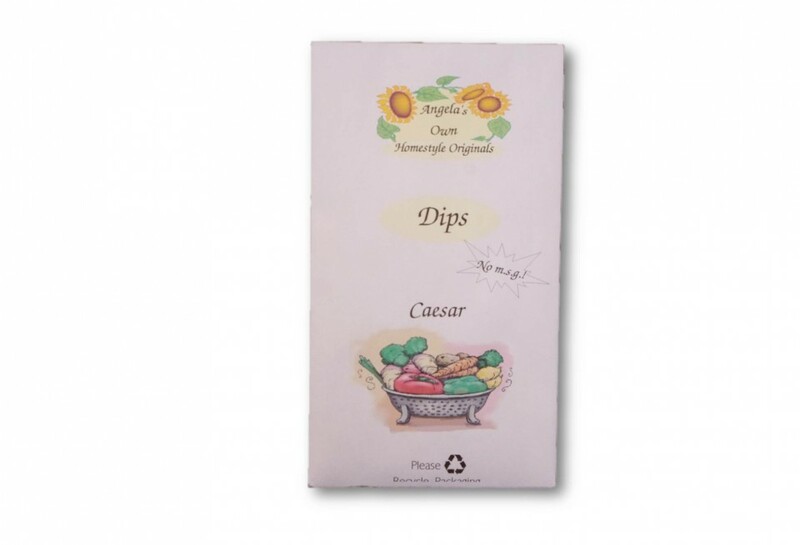 Toss with prepared caesar dip to taste.